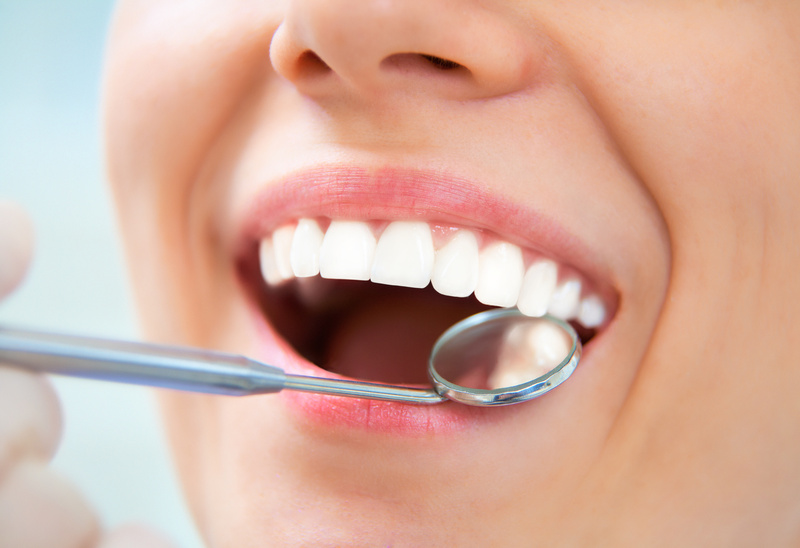 At Lynn Valley Dental Group, we encourage our patients to come in every six months for a cleaning and a checkup. No matter how great a job of cleaning their teeth patients do at home, plaque and tartar can build up in those hard to reach places and below the gumline. This buildup will eventually lead to gum disease and decay if not taken care of. In addition to maintaining your oral health, at each check up an examination will be performed by your dentist to look for signs of cancer or any precancerous growths in the mouth. Oral cancer refers to any cancer that affects the lips, gums, insides of cheeks, tongue, roof or floor of mouth or throat. It is estimated that nearly 40, 000 people per year are diagnosed with some form of oral cancer in Canada. Risk factors for oral cancer include smoking, excessive alcohol consumption, a poor diet, and the Human Papilloma Virus (HPV). symptoms to watch for include hoarseness, any unusual bumps, lesions or spots, or any redness or swelling in the mouth. Cancer is something that none of us want to think about on a regular basis. However, many people may be in the beginning stages of oral cancer and not even know it. This is unfortunate, because successful treatment of oral cancer is far more likely if the disease is detected early on. This is why we use the VELscope Oral Assessment System at Lynn Valley Dental Group, which is a fluorescent visualization tool used to detect any cancerous or precancerous lesions that may not be visible to the naked eye. If anything of concern is detected, you will be sent for further testing which may include a biopsy. If you are overdue for a cleaning and exam, don’t wait any longer. Aside from the obvious concerns about decay, gum disease and oral cancer, poor oral health has been linked to other conditions in the body such as heart disease, stroke and diabetes. You could consider regular preventative dental care as part of an overall healthy lifestyle.